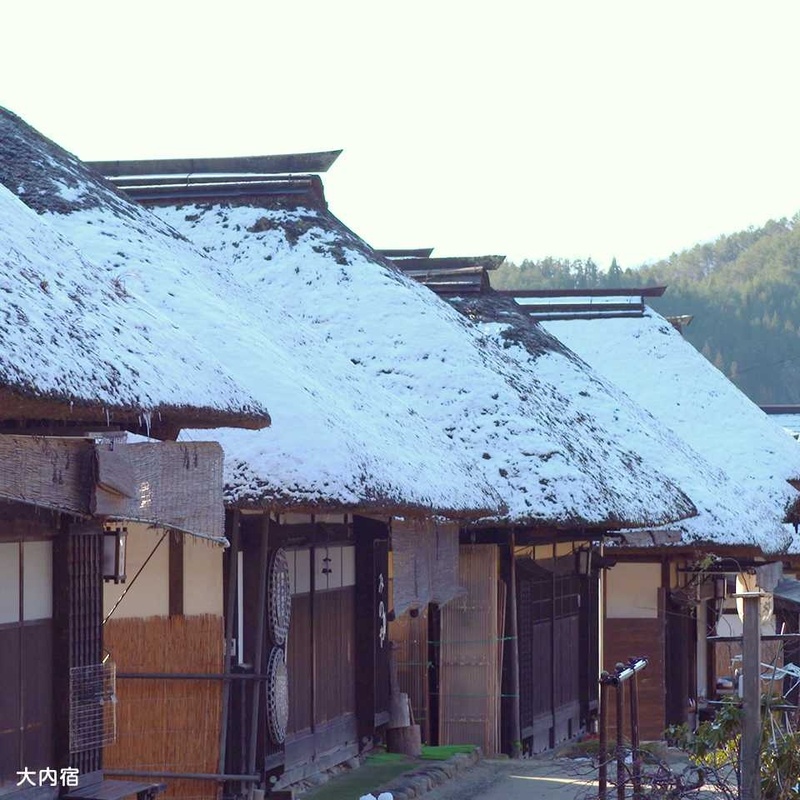 Aizu was one of the first areas in Tohoku where Buddhist culture flourished following the absorption of the local folk religion, which was based on the worship of Mt.Bandai. 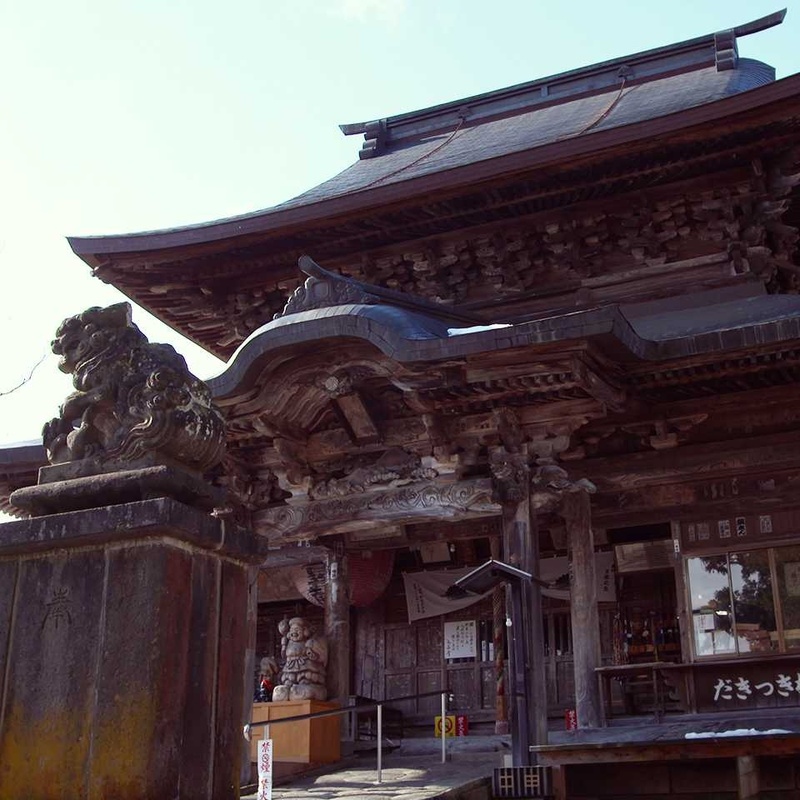 The area is also called the “Buddhist Capital Aizu,” due to the many Buddhist statues and temples that remain from the early Heian, Middle and Modern Ages. 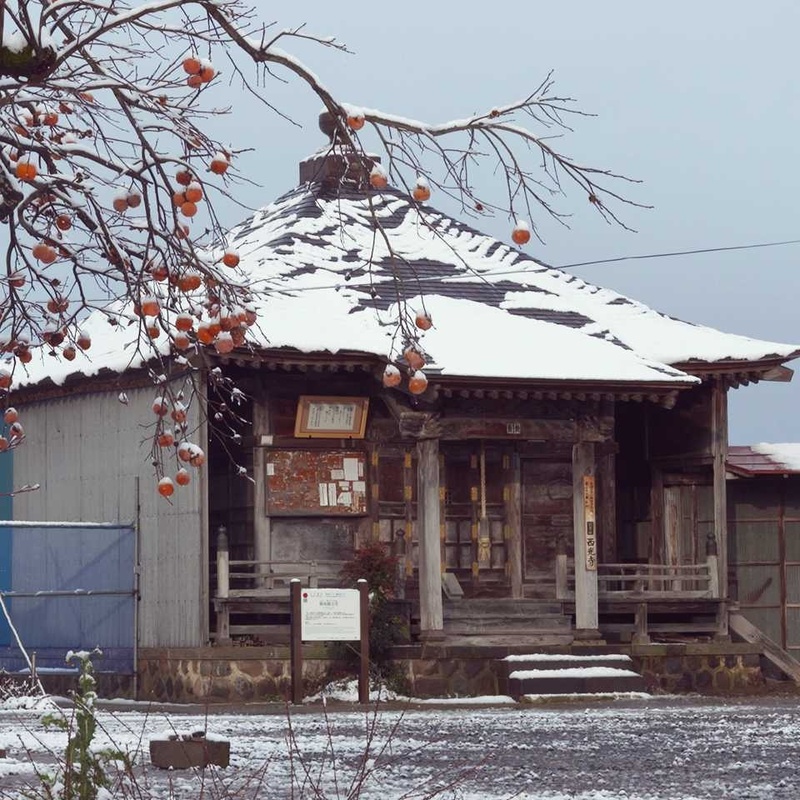 Lord Hoshina Masayuki established the Aizu 33 Kannon Pilgrimage, greatly welcomed by Aizu’s people, and many additional 33-kannon pilgrimages have since been established. 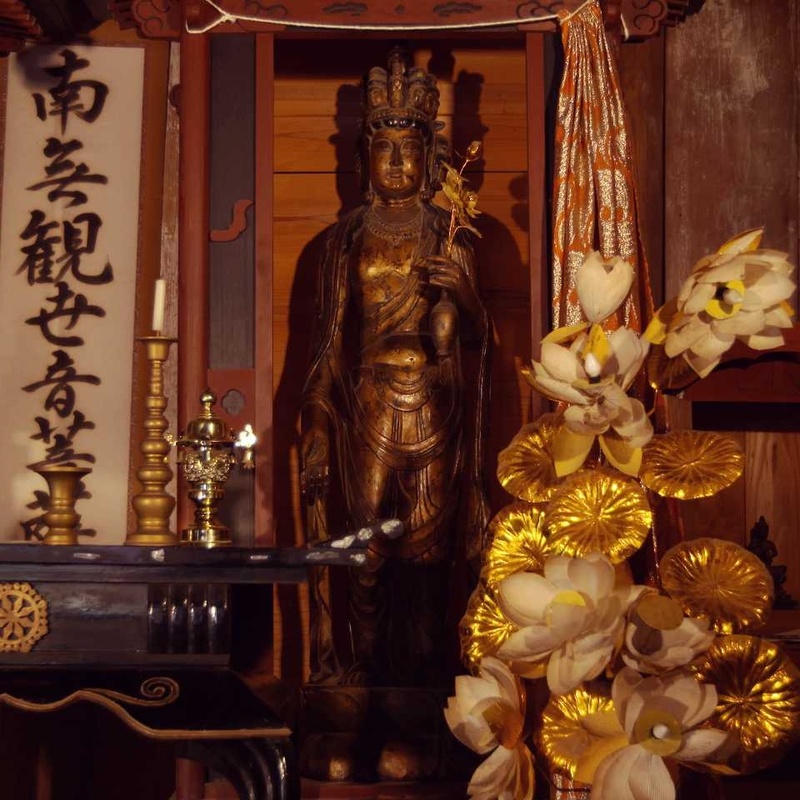 The Aizu 33 Kannon include a variety of settings, from stone statues situated in rustic mountains, to temples that house articles recognized as Japan National Treasures. 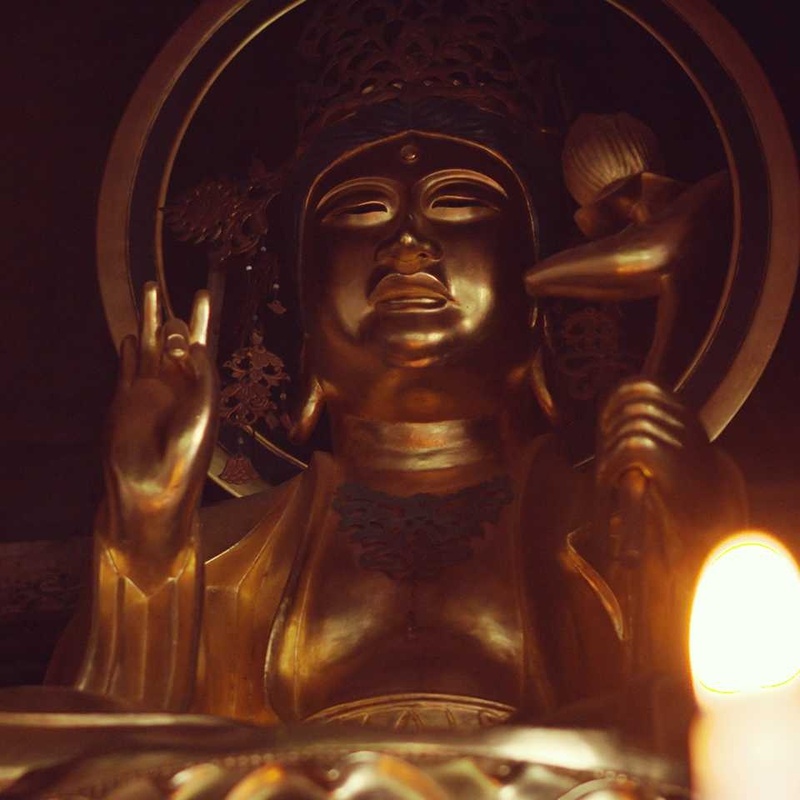 Going on a pilgrimage to visit the 33 Kannon is still popular among the local Aizu people and the journey can be taken leisurely, with breaks at old post-towns and villages that flourished in surrounding temples. 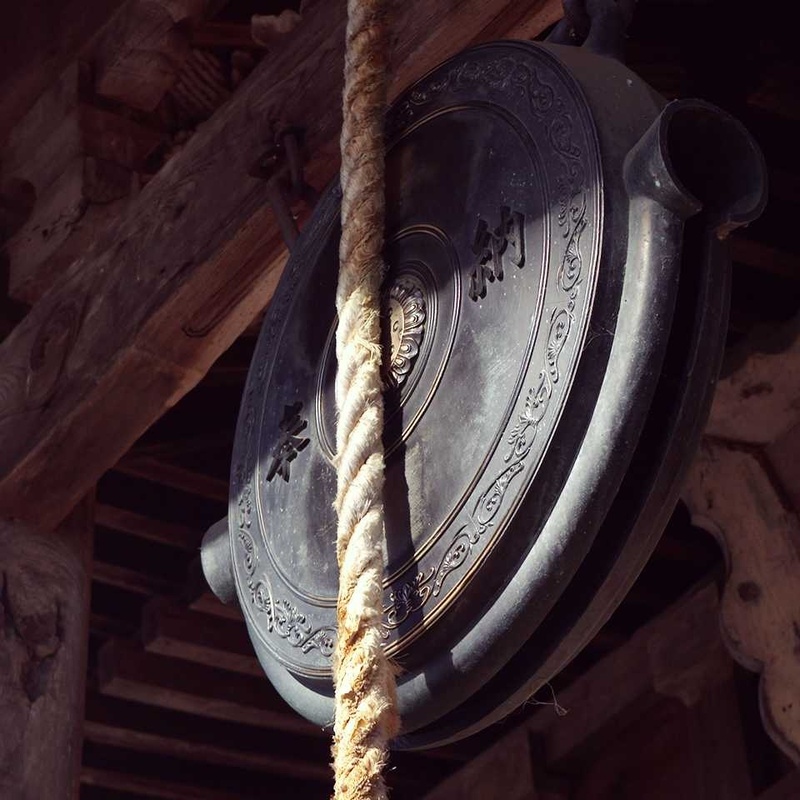 Travelers can experience the open-minded faith and hospitality of the Aizu people, just as pilgrims did in earlier times.